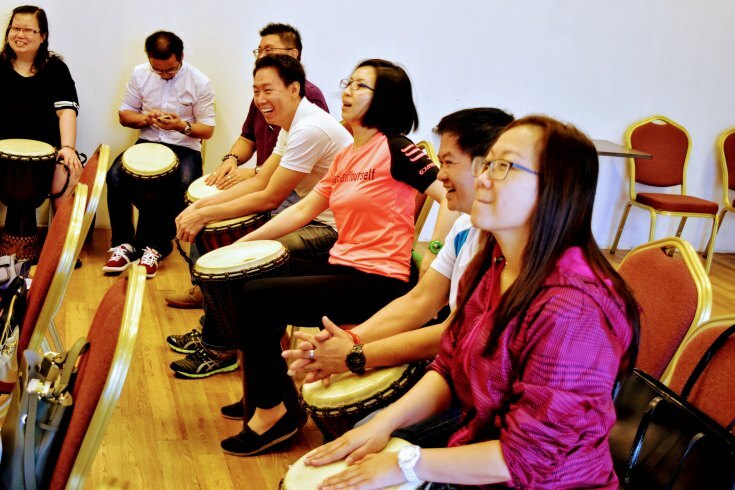 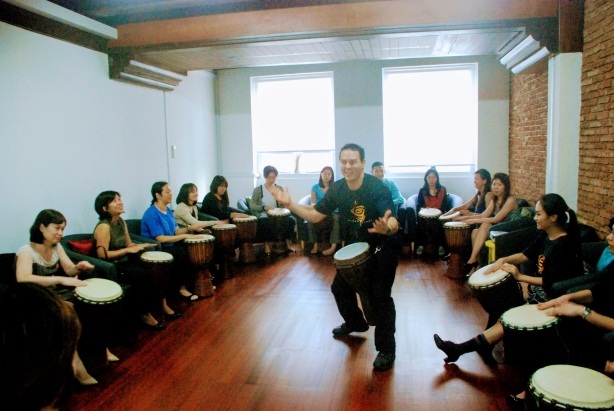 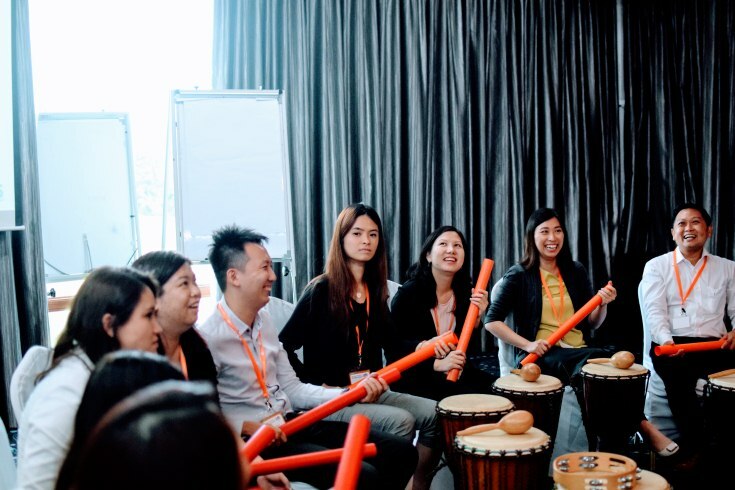 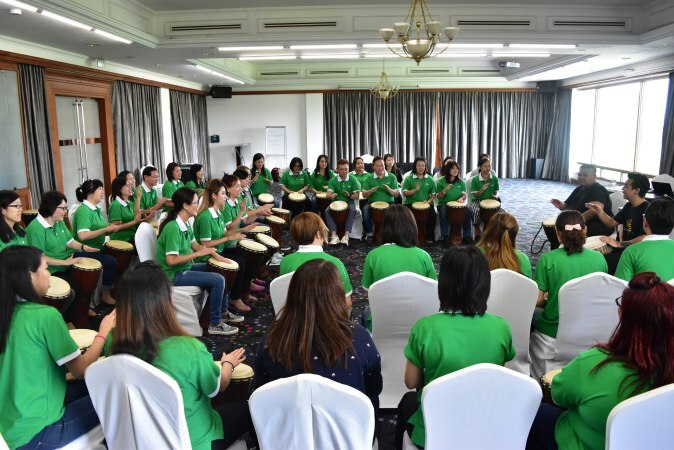 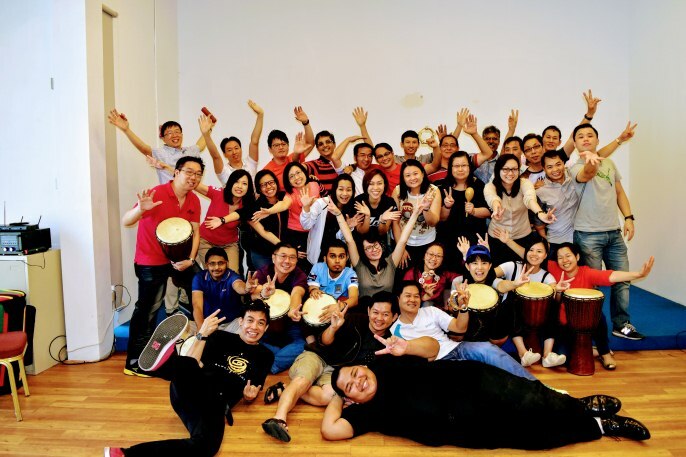 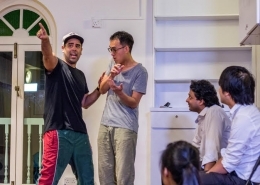 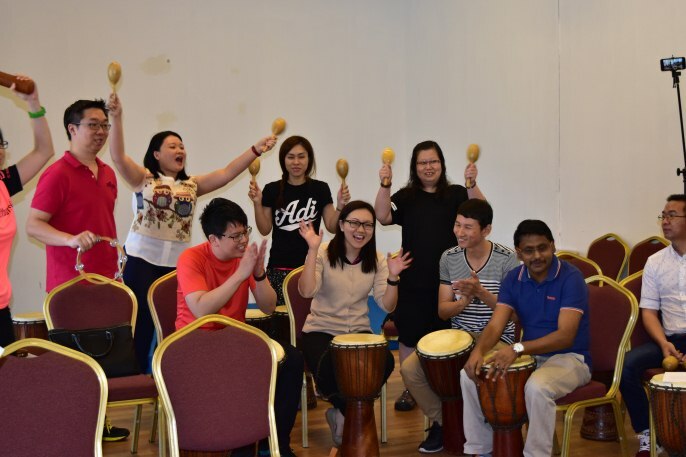 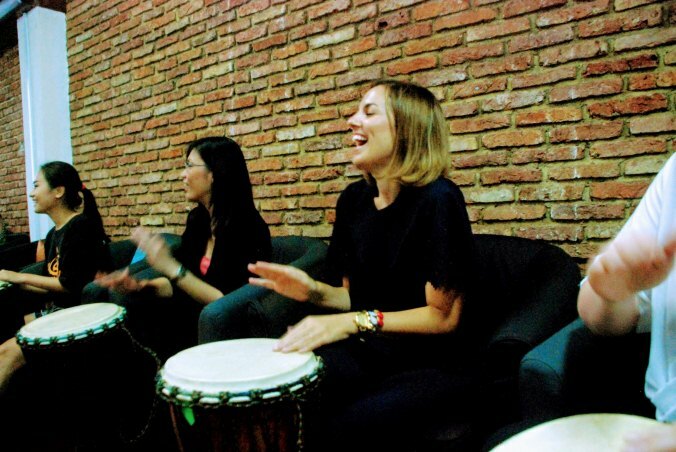 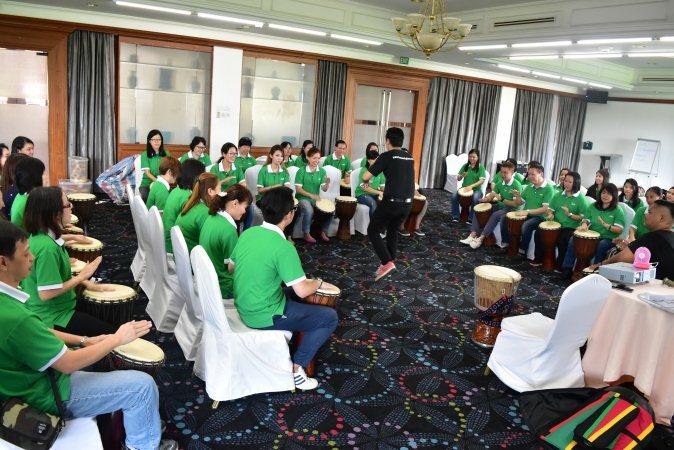 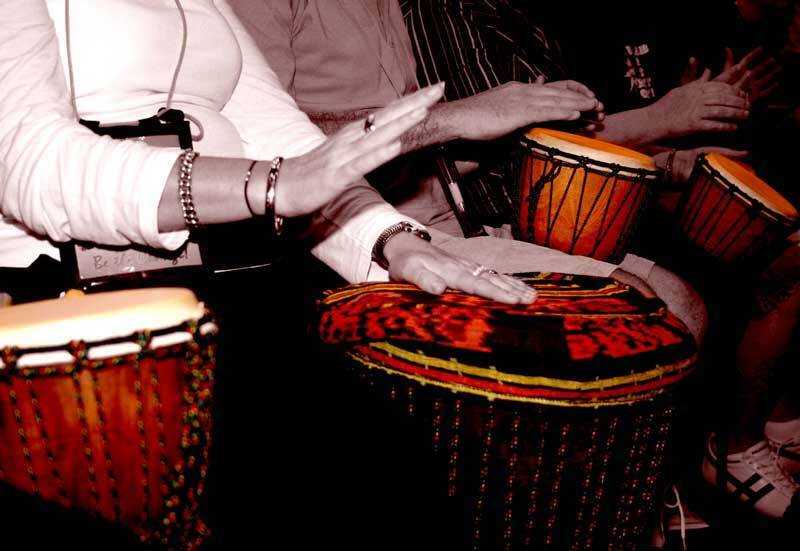 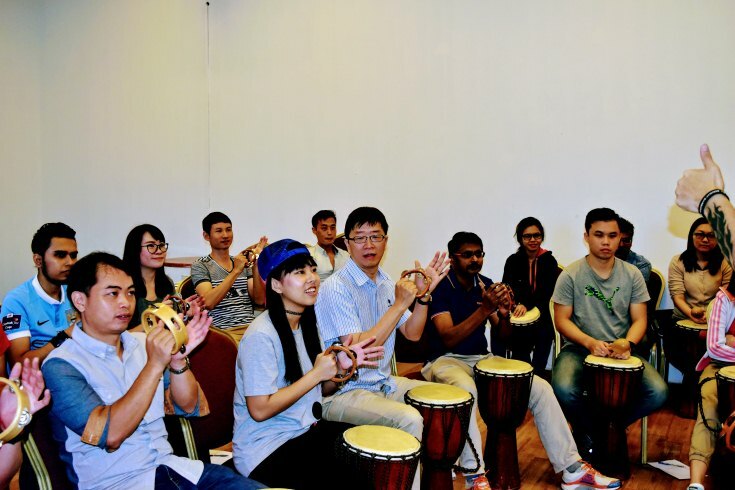 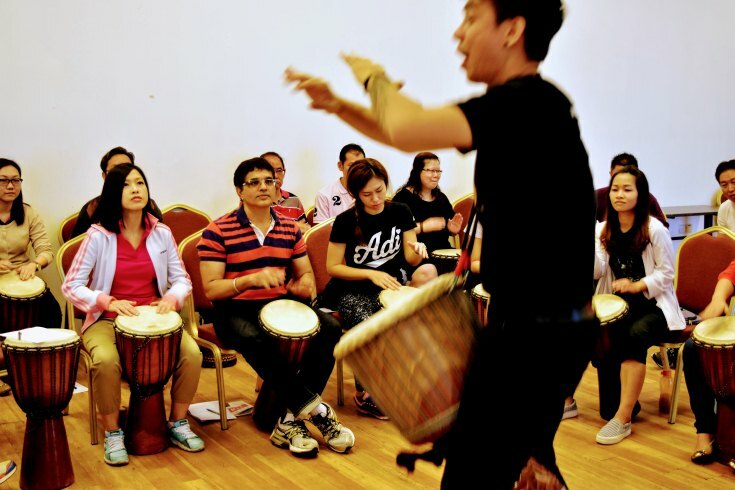 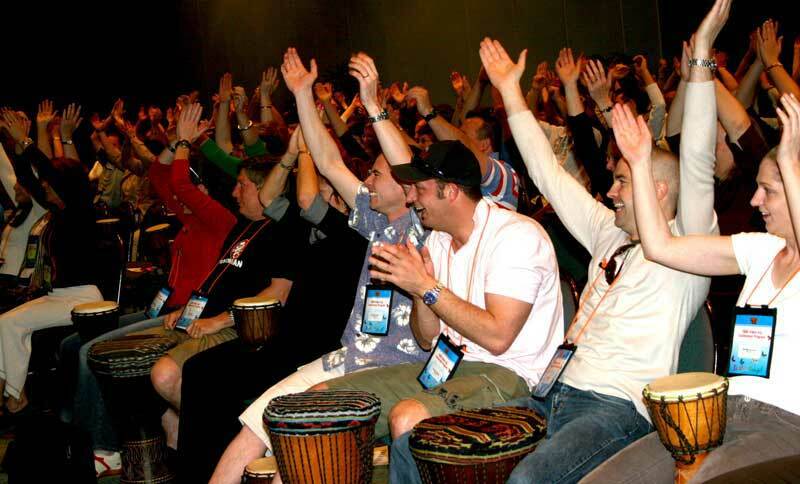 Perfect for team building in Singapore: drums is a series of Choreographed Beats used to enhance coordination and collaboration. 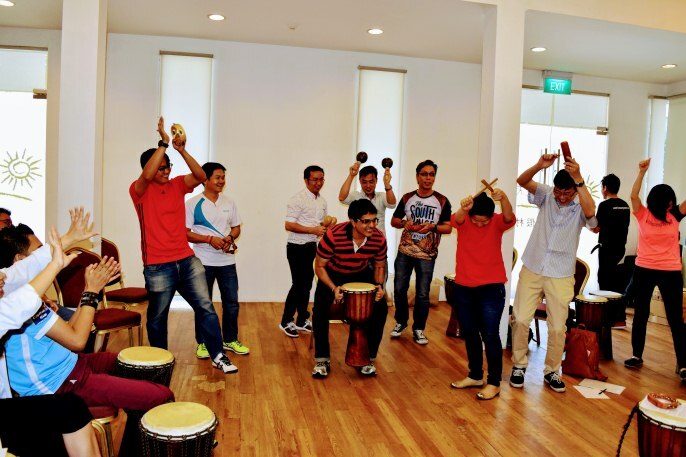 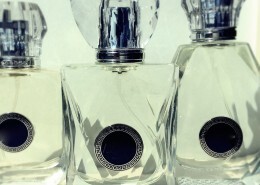 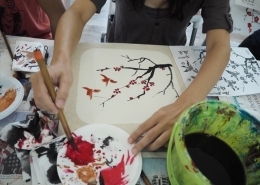 It is amazing how music can help a group appreciate the need to work in sync and harmoniously. 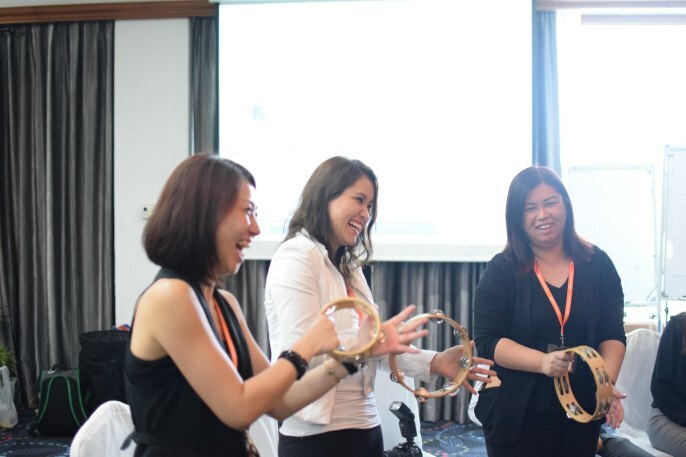 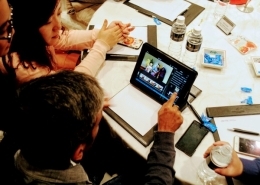 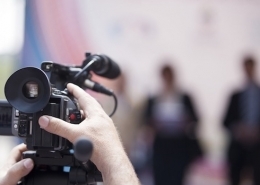 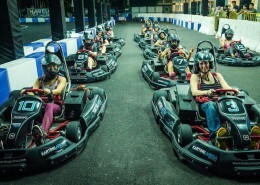 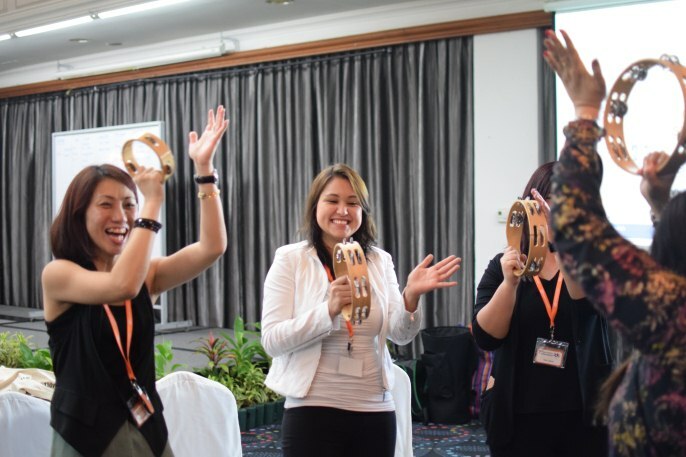 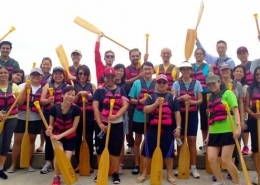 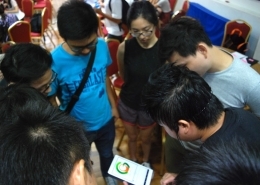 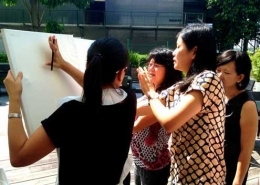 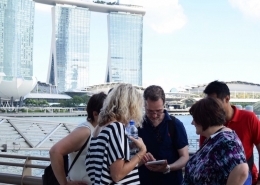 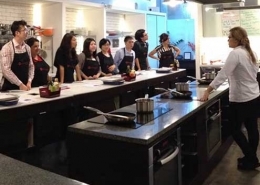 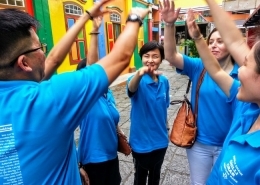 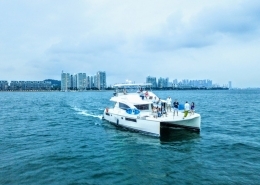 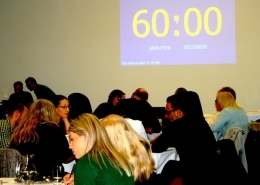 Our experts of team building in Singapore will help the groups overcome communication barriers and accelerate understanding to meet the challenges they will face.